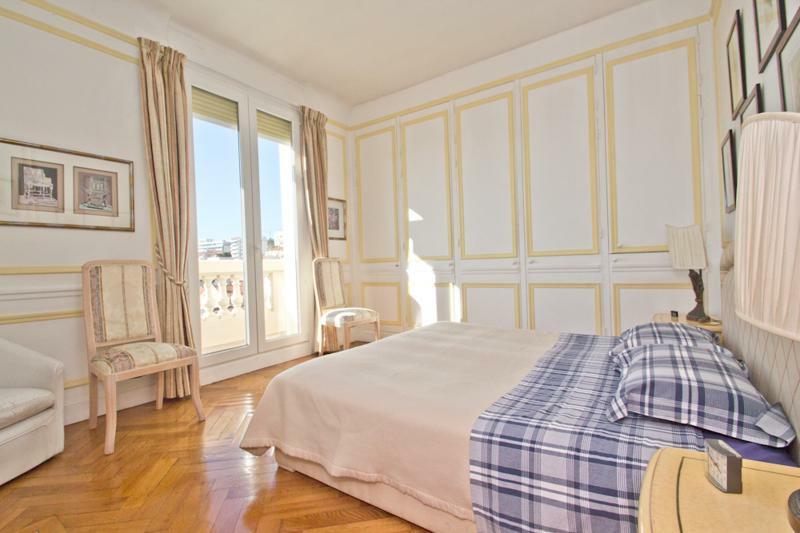 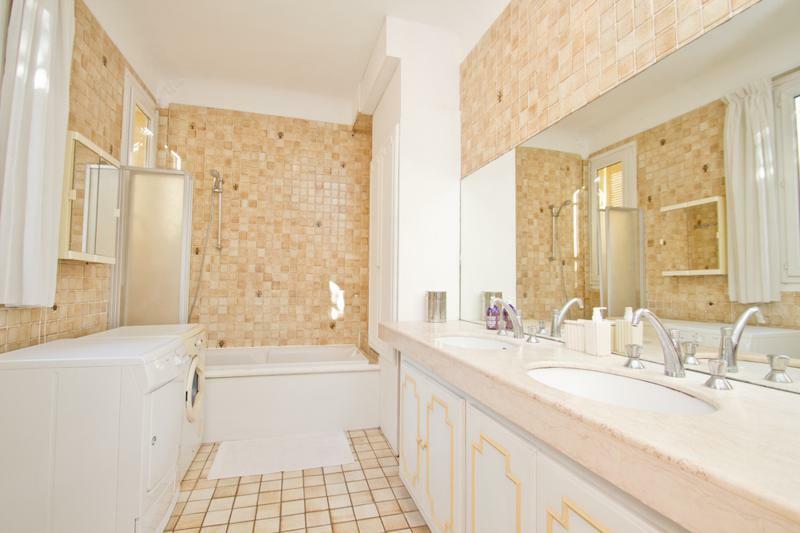 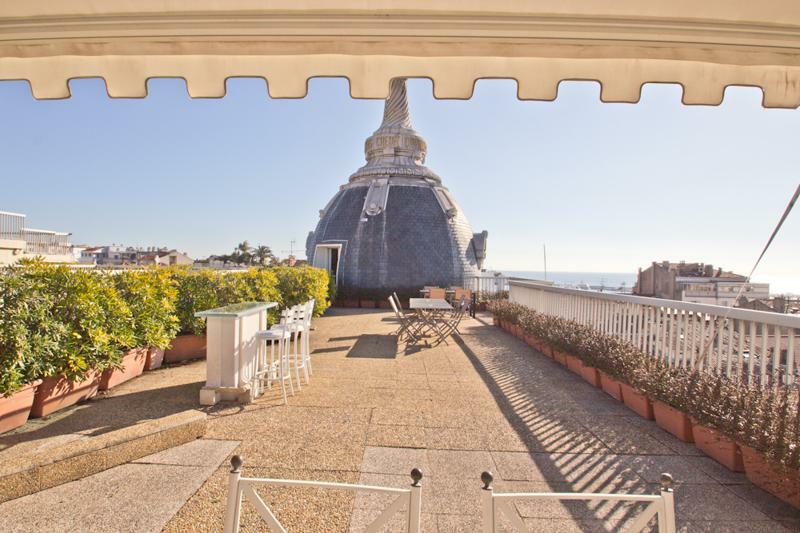 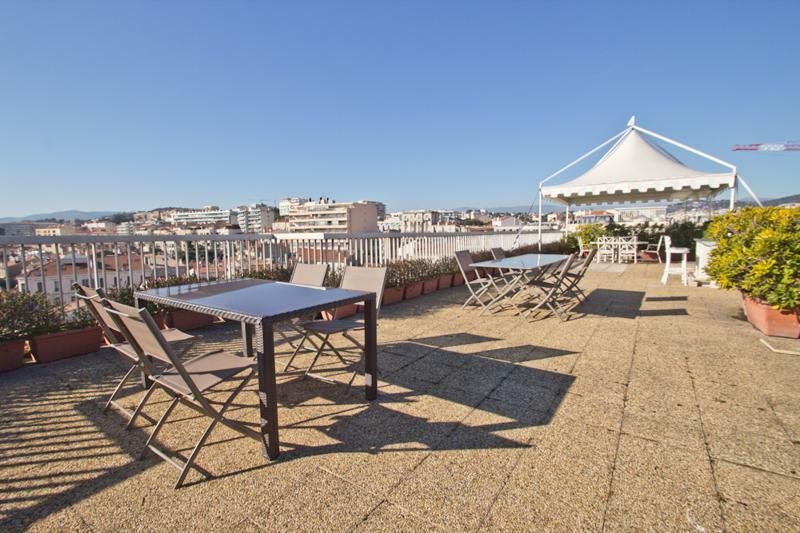 The CANA042128 is a beautifully decorated, bourgeois 4 bedroom penthouse (4th floor) situated on Rue d’Antibes, near the Croisette (2 minutes walking distance) and behind the Gray d’Albion and Majestic Hotels. 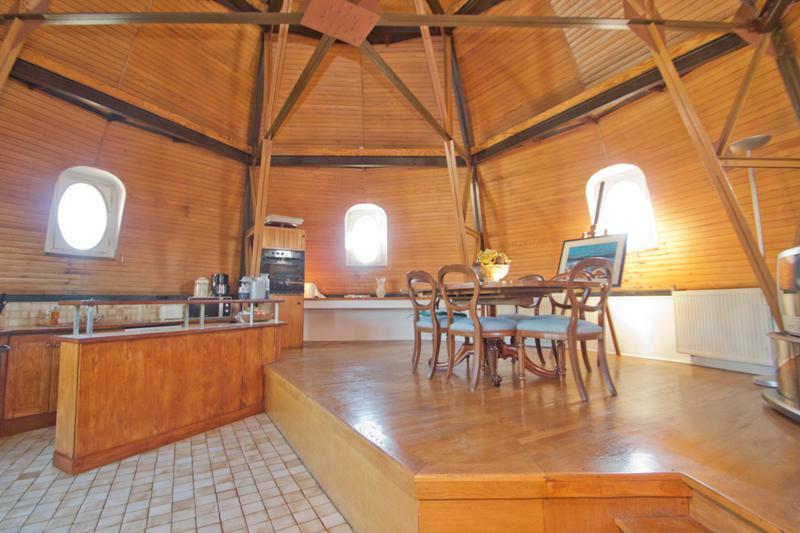 The flat has been recently renovated and it has a very nice reception space in the large dome of the building. 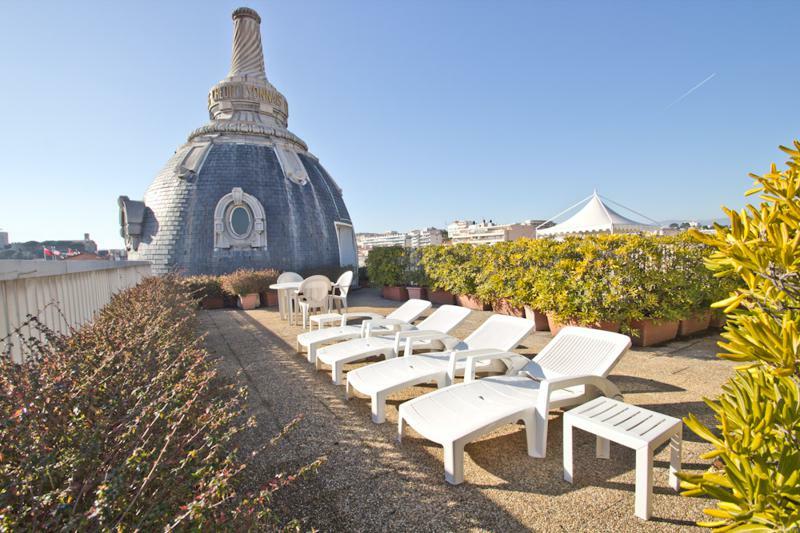 This penthouse offers 180m² of inside space and 200m² of roof terrace. 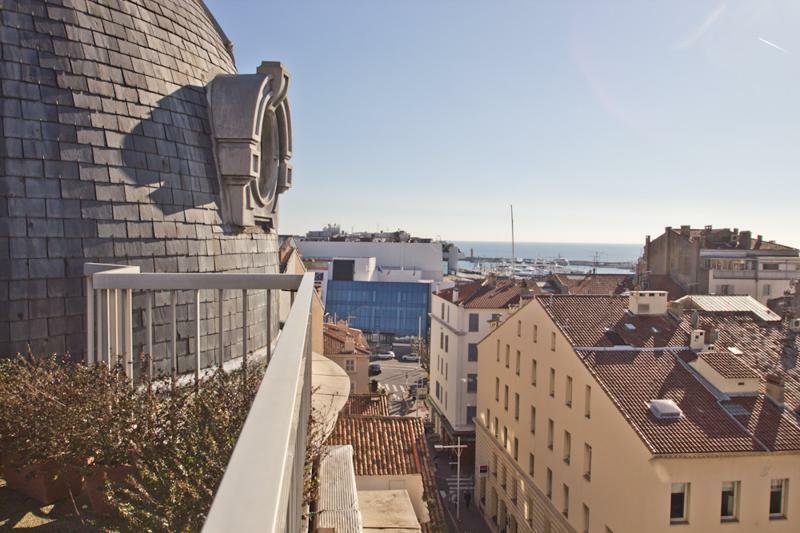 Needless to say that the view is great. 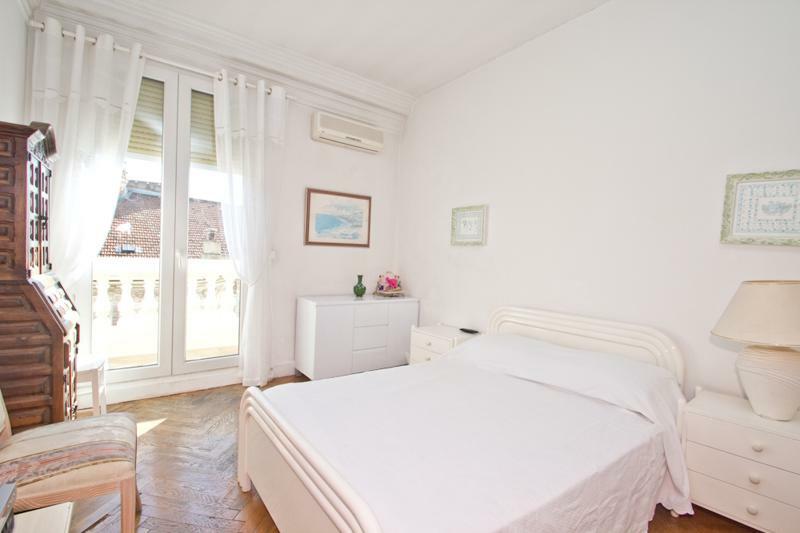 There are 1 master bedroom, 1 twin bedroom (2 single beds), 2 single bedrooms and 1 bathroom. 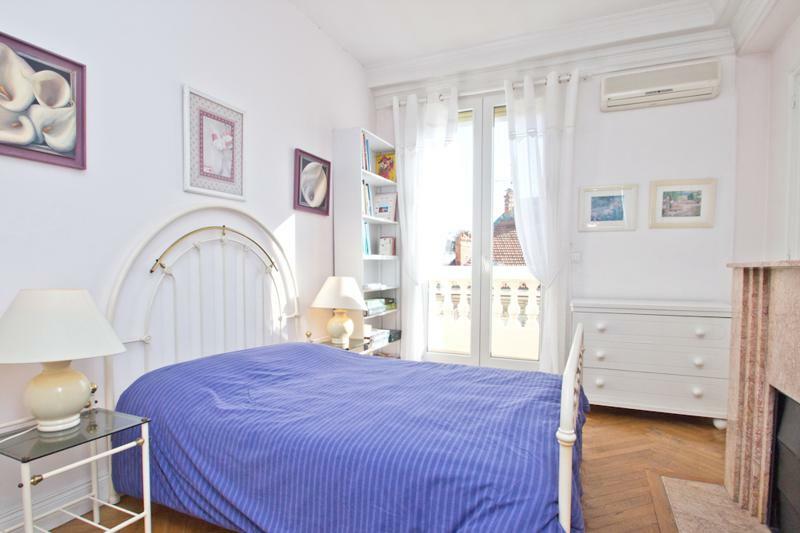 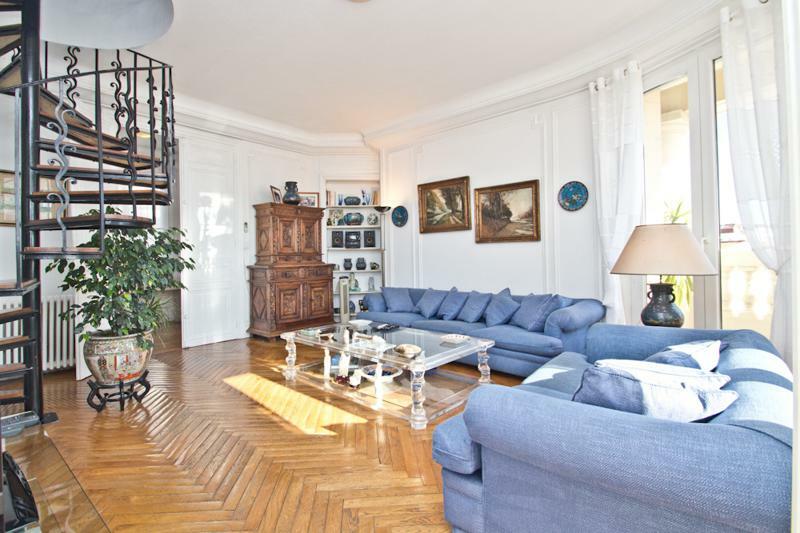 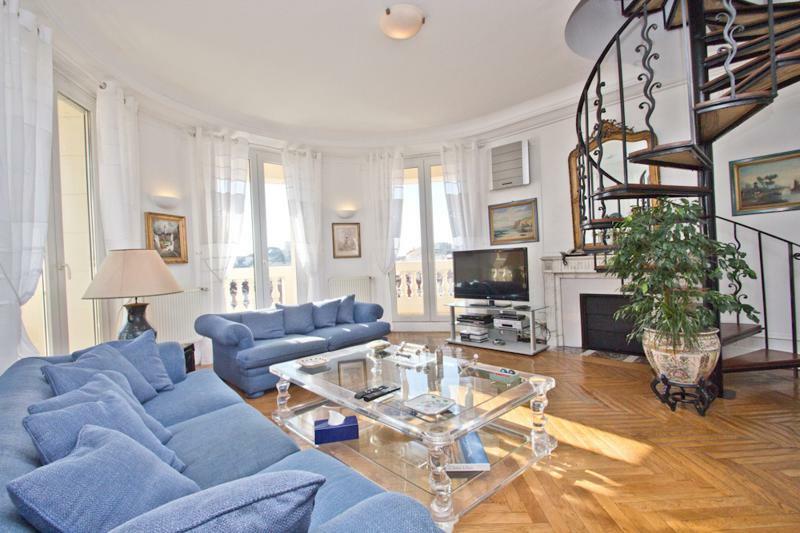 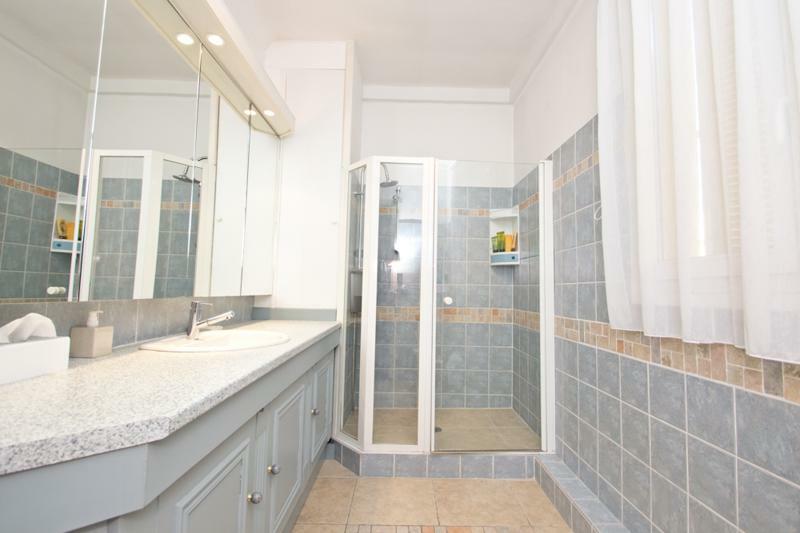 This is a lovely flat with an unusual architecture and plenty of outside space to enjoy the Cannes sunny weather. 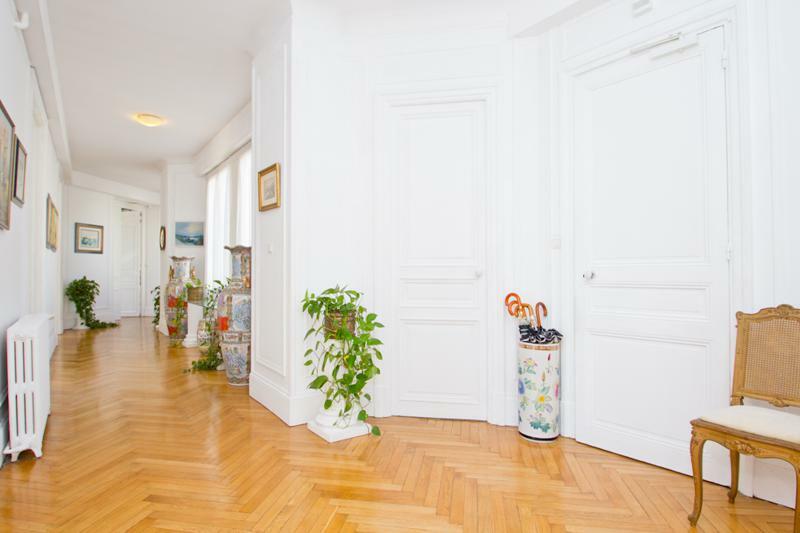 A perfect choice for your delegates if you´re looking for something central and with lots of space.